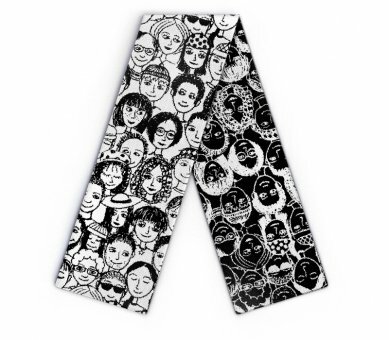 Edit design Design scarf with people , or create your design from scratch. 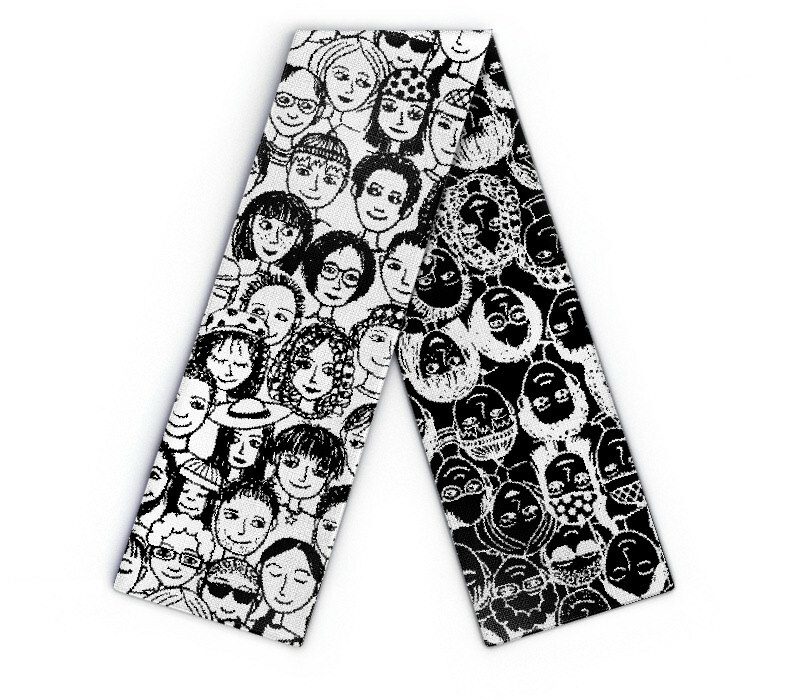 Customize and order online now: knitscarf with people pattern. Choose your colors from the 22 shades in the acrylic yarn palette.